Enjoy a relaxing ride and experience the unique highlights of the Crescent City on the City & Cemetery Bus Tour in New Orleans. 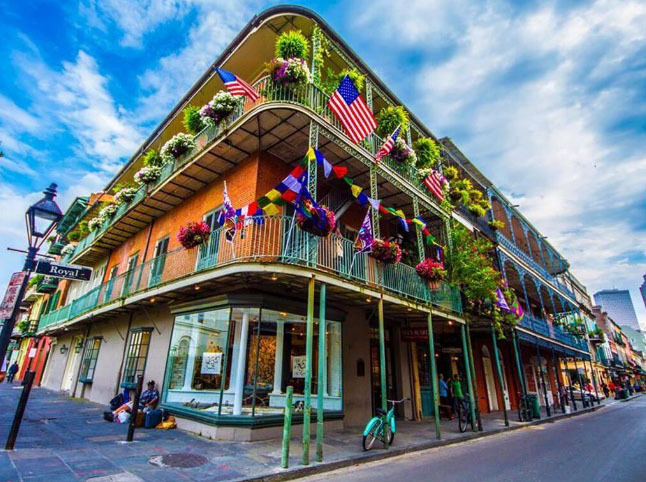 You will visit historic neighborhoods, including the French Quarter, Treme, Faubourgs St. John and Marigny, and the Garden and Warehouse Districts. 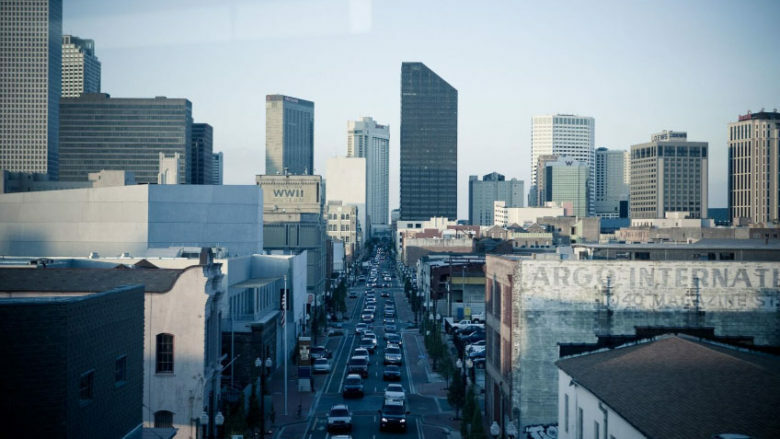 You'll also have opportunities to walk around on your own and take in the rich history of New Orleans. 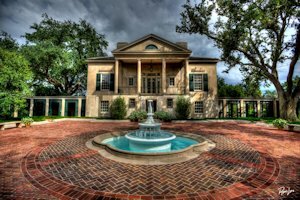 Travel through majestic cypress swamps and across the Mississippi, where along the River Road you will see Columbia Plantation, Whitney, Felicity and St. Joseph...and you will visit Oak Alley and either Evergreen or Laura plantations. On your return to New Orleans, experience a different set of scenery as you pass through Louisiana’s wetlands and Lake Pontchartrain. 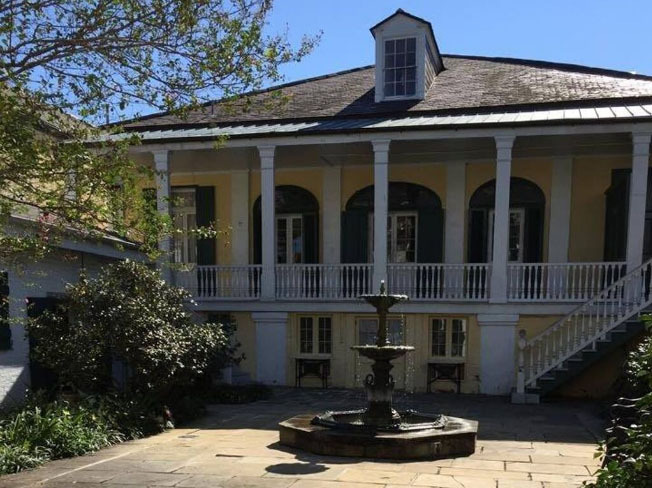 At Longue Vue House & Gardens, you will tour this Classical Revival style house which consists of three stories and a basement - an unusual feature in New Orleans where most of the city is below sea level. Visitors tour the main living spaces of the house - 20 rooms. Tour does not include transportation to Longue Vue House & Gardens. 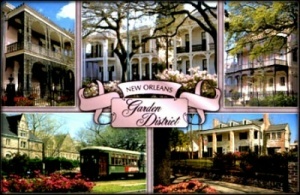 This Famous New Orleans Garden District walking tour explores the section of New Orleans known as the "American" section of town. The elegant, lavish and historic Garden District was built in the 1800's to rival the architectural splendor and beauty of the French Quarter. Come see Lafayette Cemetery, the homes of author Anne Rice and rock star Trent Reznor (outside only), the house where Jefferson Davis died and many other antebellum treasures. Don't miss this walking tour - featured on Travel Channel, A & E, History Channel, Discovery, Sci Fi, MTV, CNN, and more! 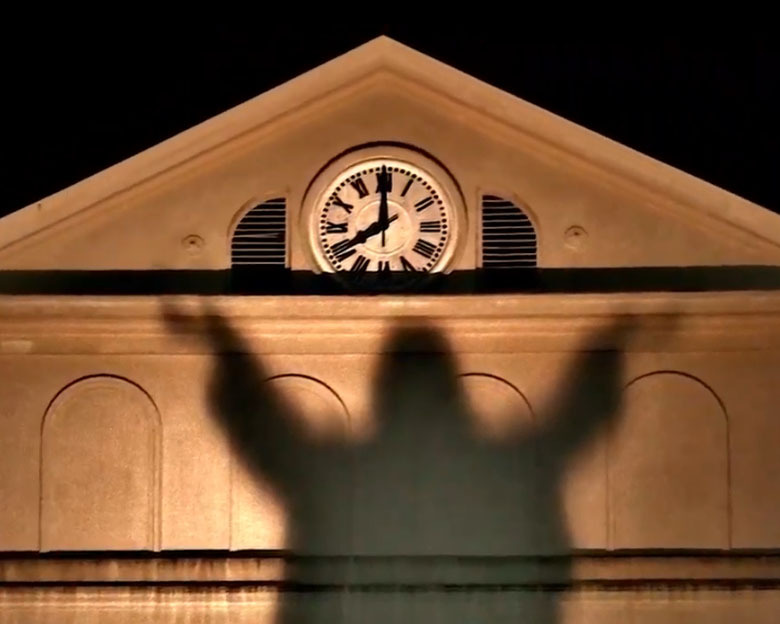 This famous Ghost Tour explores the grim and ghastly deeds of the old French Quarter. Secret and sinister, most of these events occurred a very long time ago. Yes! Ghosts and Spirits still haunt the legendary Vieux Carre. Phantoms and Ghosts abound! 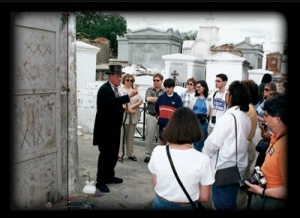 Explore the dark underbelly of the Crescent City on the Haunted French Quarter Walking Tour in New Orleans. On this moonlight walk along the streets of the French Quarter, your licensed tour guide will take you back to a time when disease, murder, and corruption ran rampant in the city. This nighttime Voodoo Tour is educational and historical - the only authentic New Orleans Voodoo Tour! 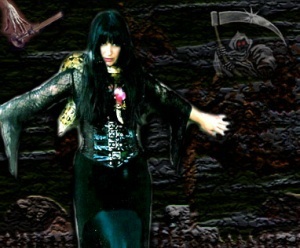 The New Orleans Cemetery & Voodoo History Tour is an extremely popular daytime adventure into the legendary St. Louis Cemetery #1, New Orleans' oldest City of the Dead. 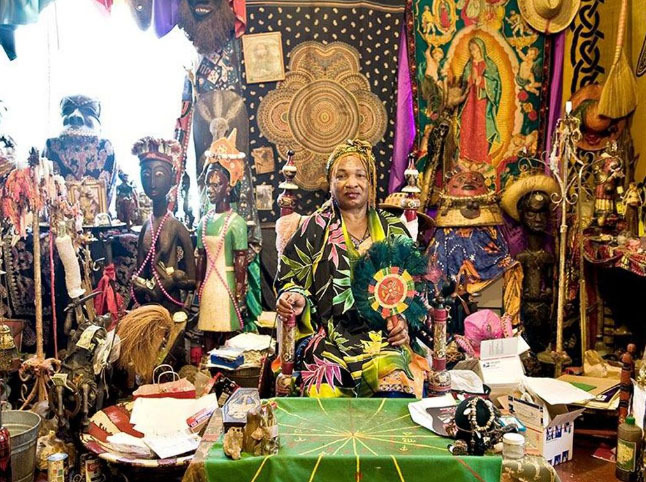 You'll explore the cemetery and visit the tomb of Voodoo Queen Marie Laveau. Step back in time with this historically accurate and educational tour. This daytime walking tour combines some of the most fascinating elements in New Orleans - the history of the French Quarter, the oldest and most historic cemetery and the history of New Orleans' Voodoo Queen, Marie Laveau! Enter the dark and mysterious world of the undead on this famous Vampire Tour. 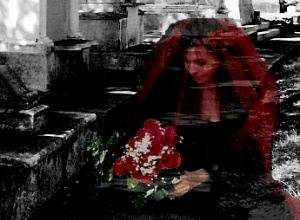 Walk through New Orleans' history and experience the legends of famous New Orleans vampires, real and fictional. Visit sights and locations associated with these creatures of the night, including a visit to a noted Vampire tavern. Legends, Lore and Haunts of the Garden District - explore the darker side of the Ante Bellum section of New Orleans on this walking tour. Hear eerie tales of ghostly manifestations, along with the legends and the folklore that make this tour a "must do" while visiting New Orleans. 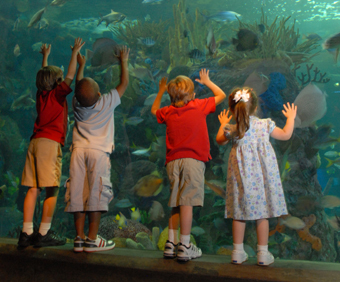 The Aquarium of the Americas features enhanced exhibits and a wonderful new animal collection. Popular exhibits at the Aquarium include Frogs!, Horses and Dragons from the Sea, and one of the most unusual residents in the Mississippi River Gallery - "Spots" the white alligator! Also included is a 3D nature movie at the Entergy Giant Screen Theater. Save over 30% off the price of admission to the most popular Audubon Nature Institute attractions in New Orleans Louisiana. 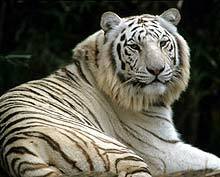 This combo includes one visit each to Audubon Zoo, Aquarium of the Americas, Entergy Giant Screen Theater, and the Butterfly Garden & Insectarium. This ticket combo is valid for up to 30 days starting from your first visit. 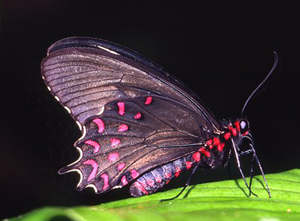 The Audubon Butterfly Garden and Insectarium features more than just bugs. Here, you'll discover an amazing array of butterflies in a spectacular free-flight environment as you become part of the one-of-a-kind interactive exhibits. Popular features of the Audubon Butterfly Garden and Insectarium include Metamorphosis Insect Encounters, Field Camp Animal Encounters, Edible Insects and the Bug Appetit Cooking Show. Save over $15.00 off the price of admission to Audubon Zoo and the Aquarium of the Americas with this special offer. This ticket combo also includes a visit to the nearby Entergy Giant Screen Theater. 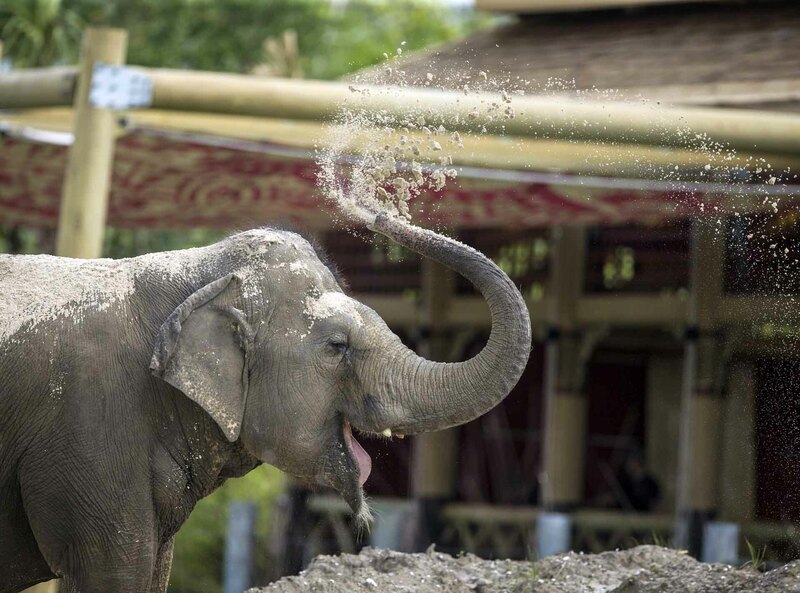 One of the country's top-ranked zoos, Audubon Zoo blends the exotic excitement of animals from around the globe with the serenity of its lush gardens. 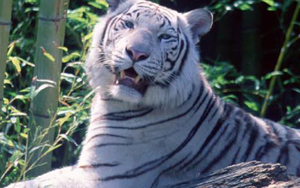 With innovative natural habitat exhibits and an animal collection ranging from the unique white alligators to the extraordinary white tigers, Audubon Zoo has become one of the Gulf South's favorite family gathering spots. 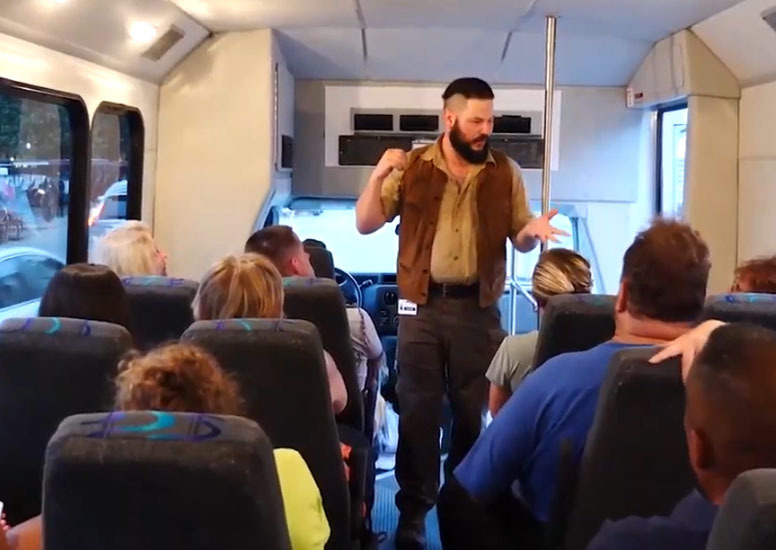 See the city's highlights on a New Orleans sightseeing bus tour with pick-up from French Quarter and downtown business district hotels. Get an introduction to one of the city's oldest and most famous neighborhoods by a native of New Orleans. 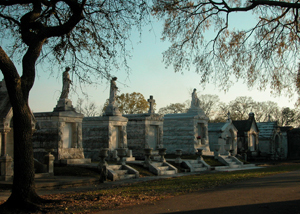 Experience a very personal encounter in New Orleans with burial practices evolved from Ancient days and religious practices that grow out of faiths of old. 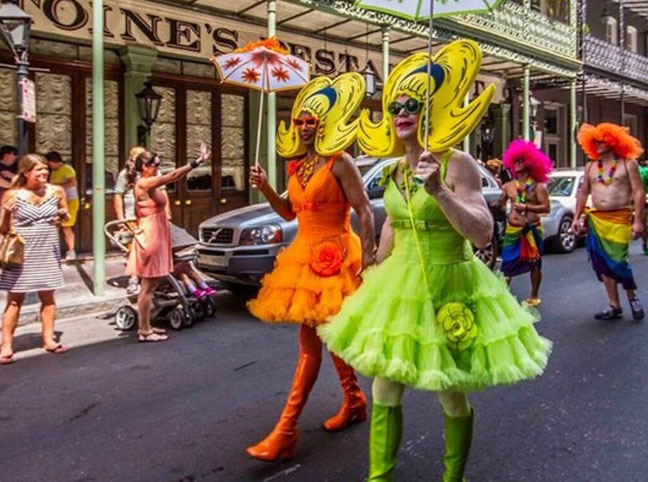 Learn of the contributions of famous and infamous gay men and women to the culture of New Orleans. 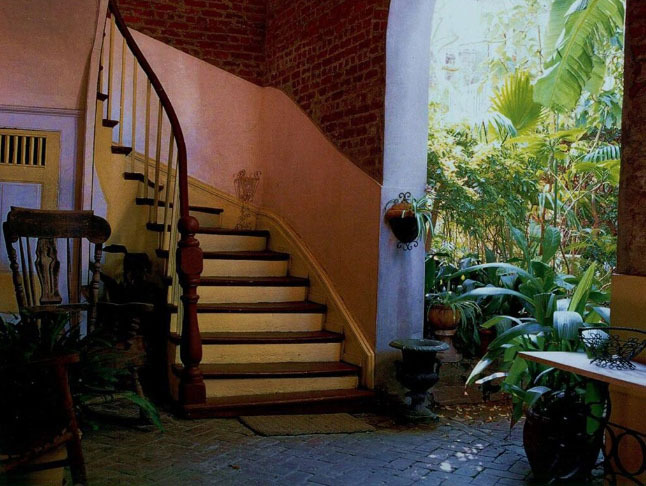 This tour is a wonderful opportunity to gain a better understanding of the French Quarter's rich history as it relates to various authors, all of whom are icons of the modern literary world. Take a small group, intimate two-hour walking tour along lovely New Orleans streets with insight into the French Quarter by a local, native guide and long-time resident of the enchanting Vieux Carre. 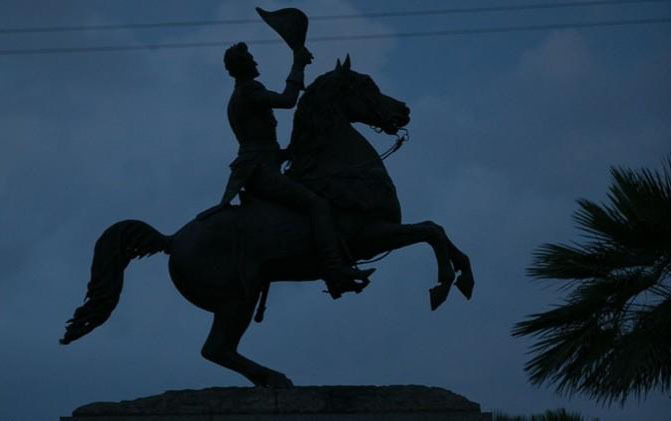 Copyright © 2019 New Orleans Tours. All Rights Reserved.